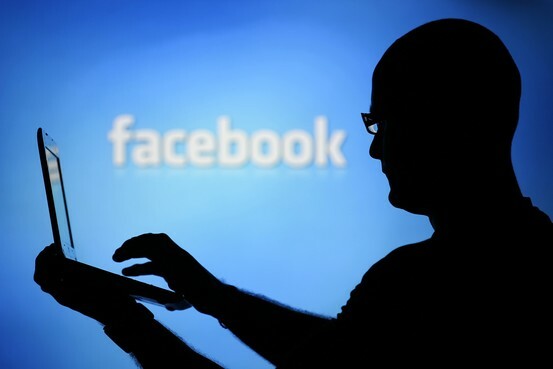 Facebook’s News Feed – it’s all about the algorithm. How does Facebook decide what to show in a News Feed? Here are the factors, according to our research and supported by those clever bods over to BufferApp, that may tend to determine whether your post shows up or not. The total number of comments and likes on a post impact visibility. The post type—photo, video, or status update—impacts visibility. Posts that reference a trending topic may receive higher visibility. The timing of when likes, comments, and shares occur on a post impacts visibility. Clickbait drives down the visibility of a post. The views and viewing duration of videos uploaded to Facebook impact visibility. Frequently circulated content and repeated posts are shown less. Posts that include spammy links are shown less. Text-only status updates from pages are shown less. Posts that are liked or commented on by friends may be shown more. Tagging other pages within a post may increase visibility. Link posts receive preference over links shared in photo captions or status updates. Reblogged this on James Howgego.